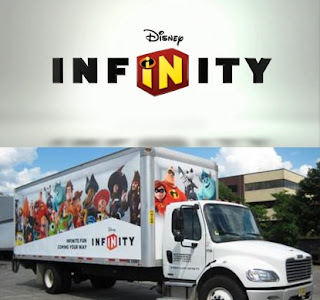 The "Summer of Endless Fun" Tour is under way and is scheduled to make stops in Michigan, Virginia and New York, allowing fans a chance to play Disney Infinity before it hits store shelves August 18. Each stop of the tour includes game demos, surprise guests, photo opportunities, giveaways, contests and entertainment provided by Radio Disney. On July 26-28, the tour stops in Detroit, Michigan and we will be there to bring you an up-close look at this highly anticipated game - and we can't wait to see and play it ourselves. 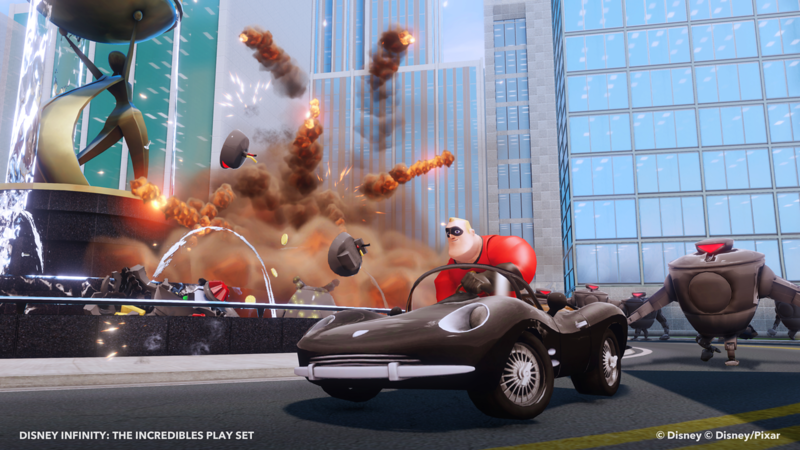 An all new in-depth look into The Incredibles play set for Disney Infinity has been released. 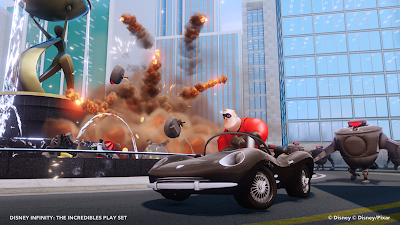 The "Incredible" trailer shows how gamers can play as their favorite Incredible family member to defeat Syndrome and his evil minions in Metroville - or play in the fully customizable world of the Toy Box mode. 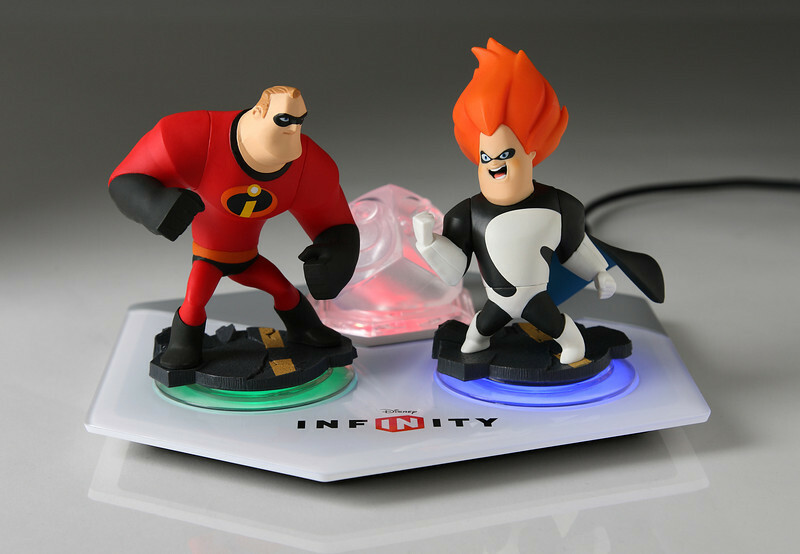 Every Disney Infinity play set features specialized gameplay and The Incredibles play set is no different. 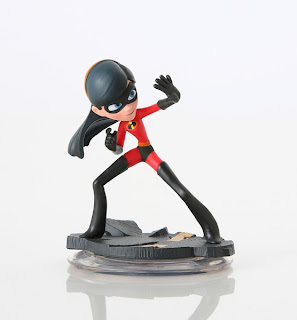 Showcasing the strength, speed and flying ability that could only displayed by the Incredibles family and Syndrome - this play set is sure to be a fan favorite! 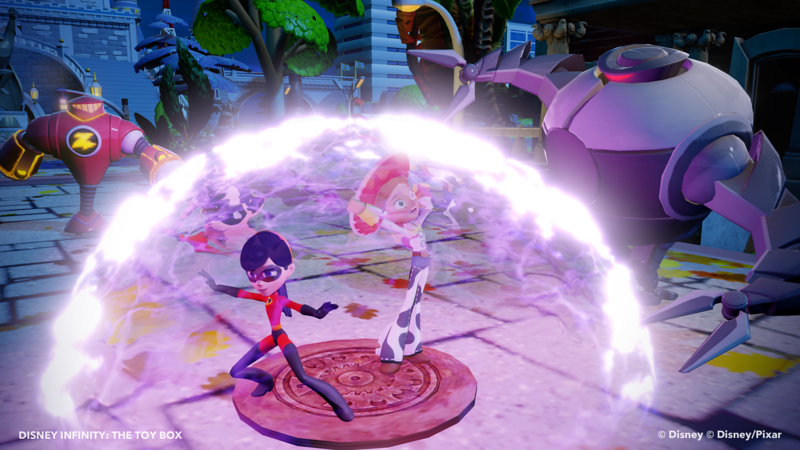 Back on March 22, we announced that Disney Interactive producer, John Day, revealed that the character Violet from The Incredibles family is the most powerful character in the entire game. The best part about Disney Infinity is that you can purchase individual characters/play sets and make up the rules as you go! The Incredibles play set will undoubtedly be one of the most popular as Pixar fans have been vying for a sequel to this great film. Disney Infinity now allows gamers a chance to create their own sequel of sorts in a fun and interactive way. Additionally, a pair of new videos have just been added to the official Disney Infinity YouTube page highlighting more of the amazing creation capabilities of the Toy Box mode.